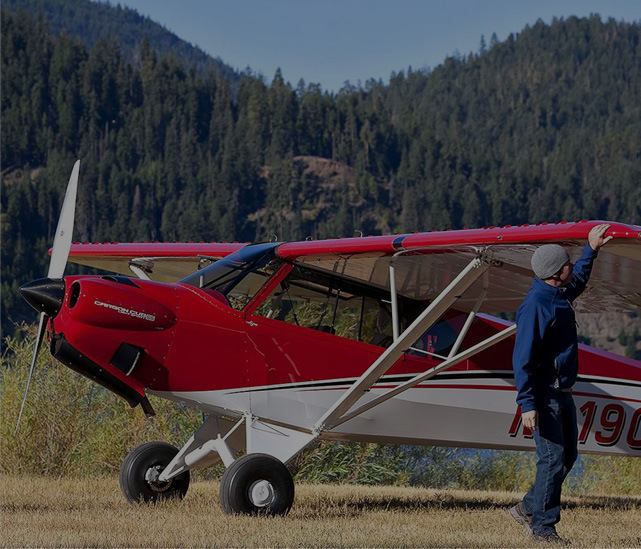 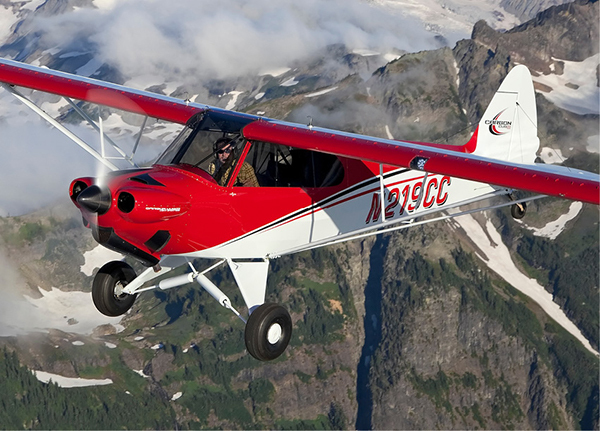 CubCrafters EASA CERTIFICATION FOR XCUB! 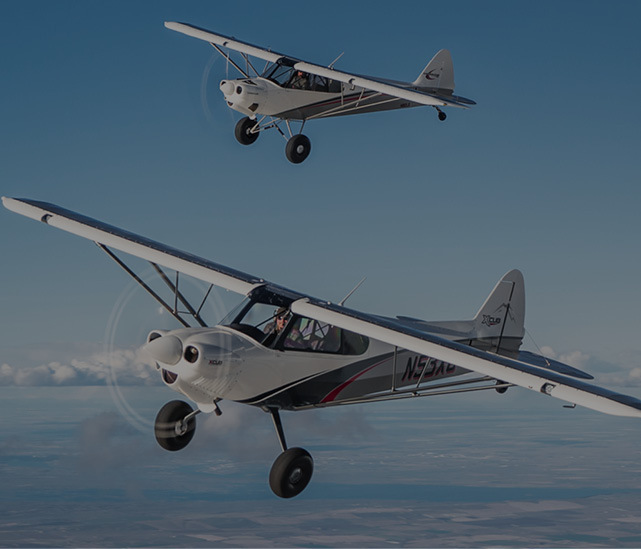 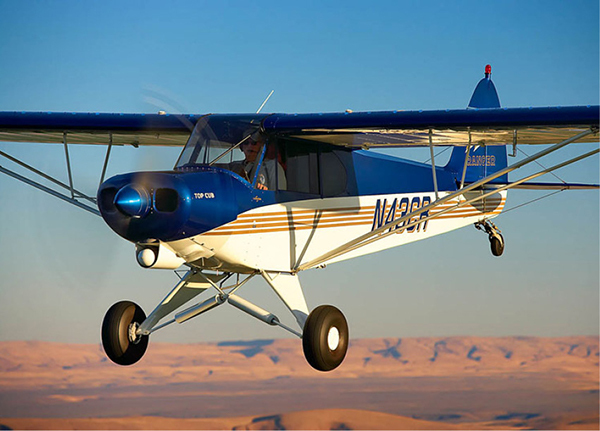 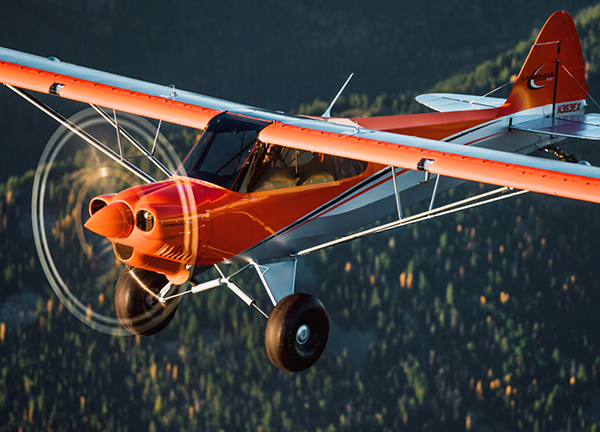 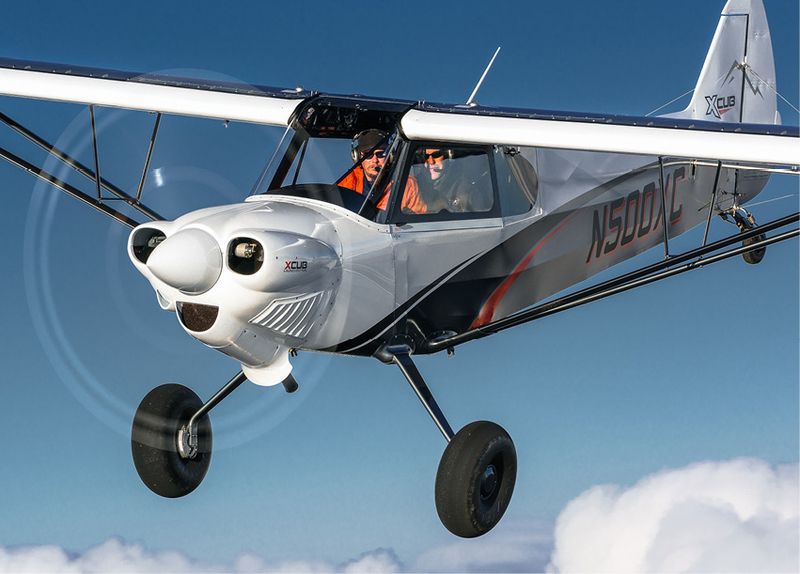 The XCub was recently awarded type certification from the European Aviation Safety Agency (EASA). 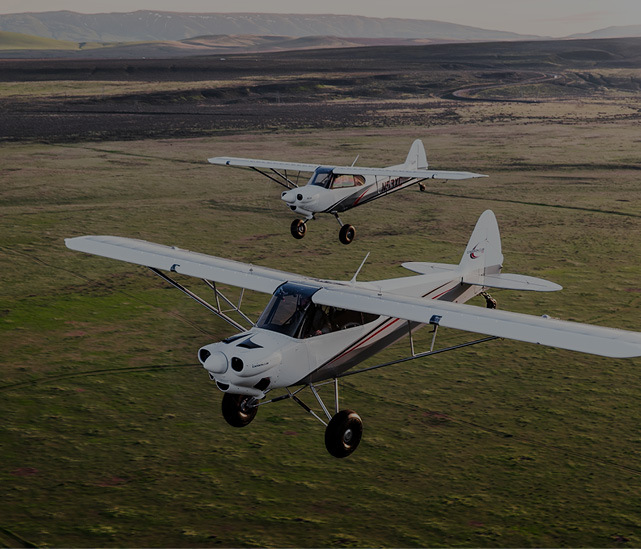 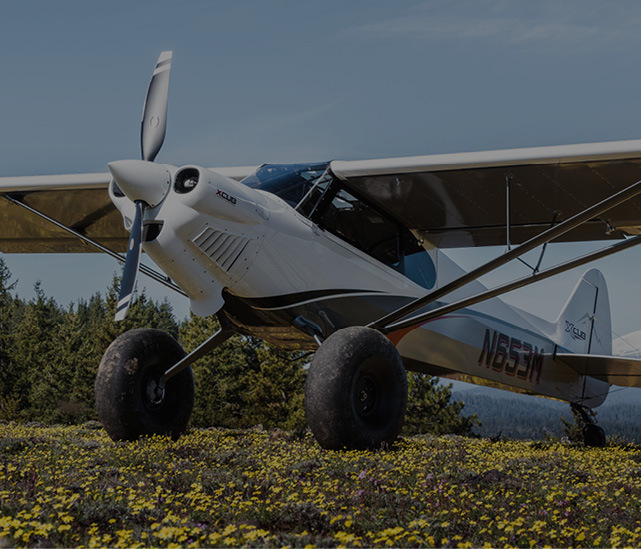 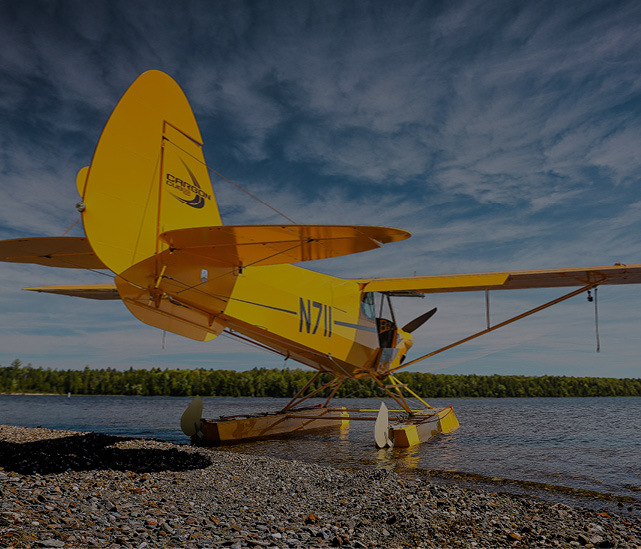 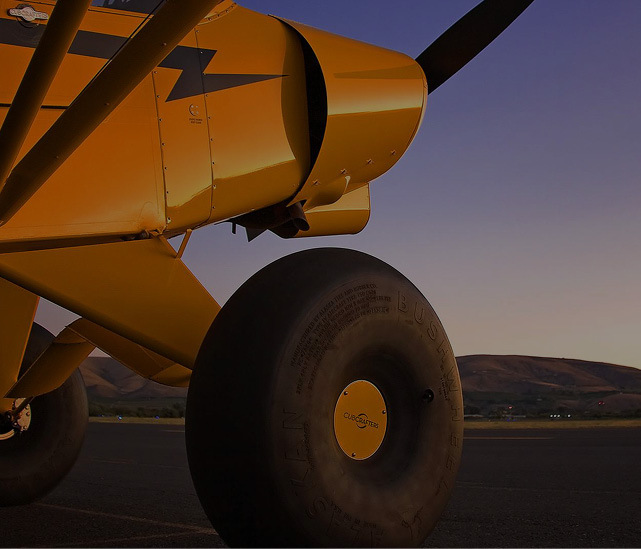 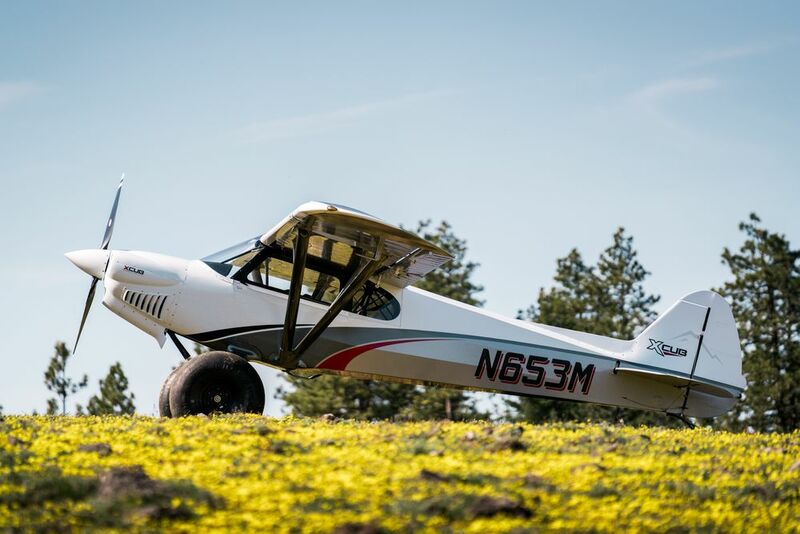 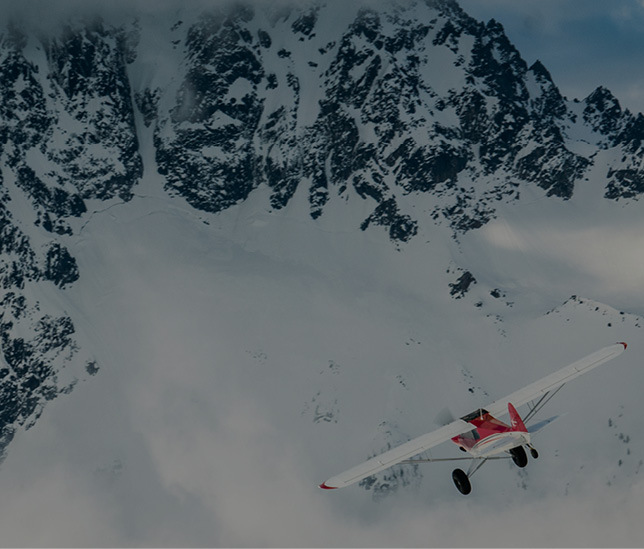 The certification acknowledges compliance with all EASA airworthiness and environmental requirements, thereby clearing the way for XCub to enter into service on the European register.